Northampton, MA—There will be birds… there will be blues… there will be bamboo and bags… and, best of all, there will be spring! 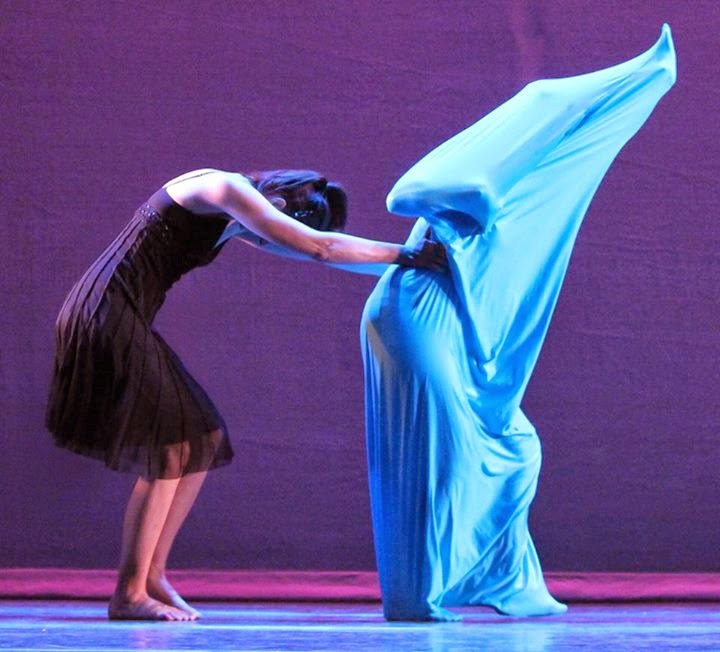 TheNorthampton Center for the Arts presents the Lisa Leizman Dance Company’s celebratory spring concert on Saturday, May 10 at 7:30 pm. The performance takes place on the lower level of the new Northampton Community Arts Trust Building at 33 Hawley Street. A resident company of the Center for the Arts, the group has chosen a program featuring works old and new, audience favorites “All Blues,” set to music by Miles Davis and “the secret that bamboo guards” with music by company composer in residence Andrea Kwapien. The performance will also include a new work, “some bird, perhaps,” with music by Arvo Part. The performance is followed by a festive reception featuring home cooking by members of the company. Tickets are $10 for adults and $5 for children under 10 and are sold exclusively at the door. Guests are asked to use the lower level entrance adjacent to the parking lot. Proceeds benefit the Northampton Community Arts Trust.